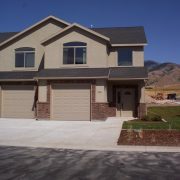 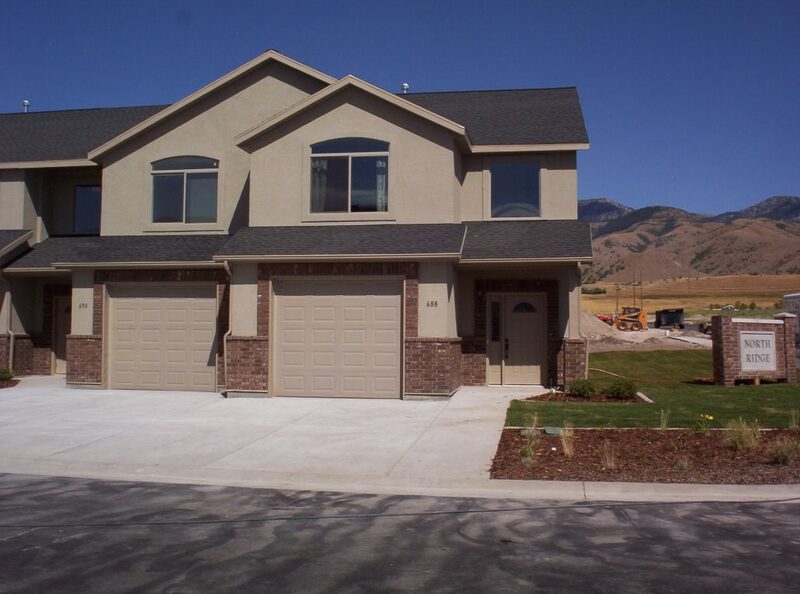 North Ridge is one of Cache Valley’s newer communities. 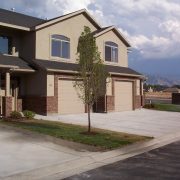 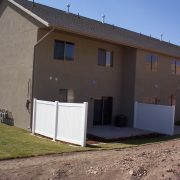 This community offers luxury townhouses at affordable prices. 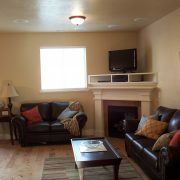 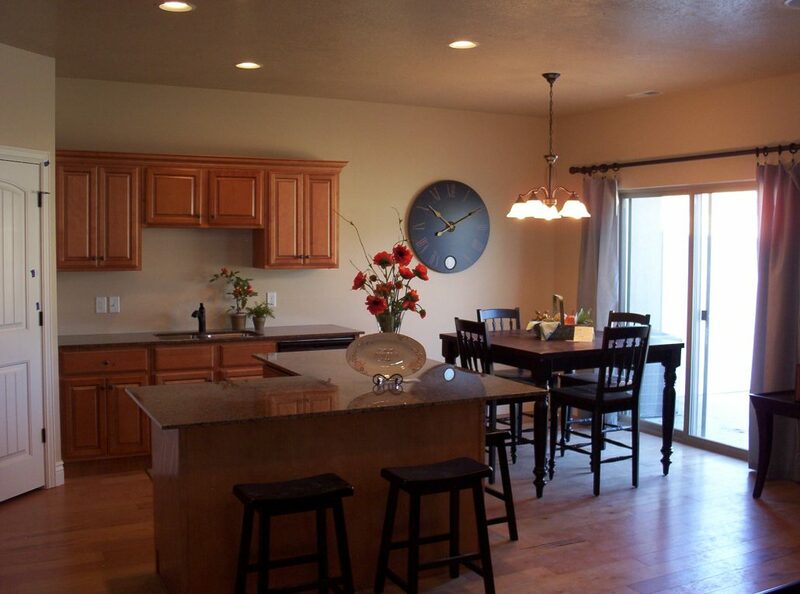 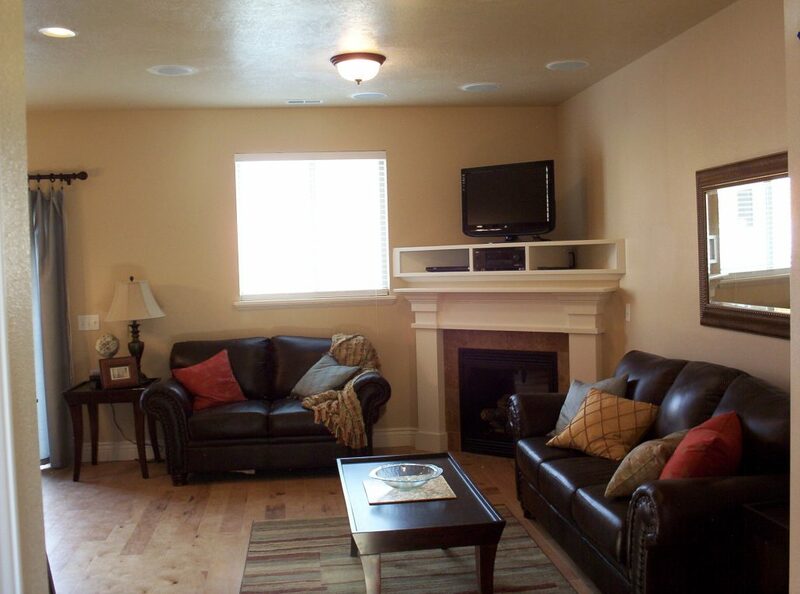 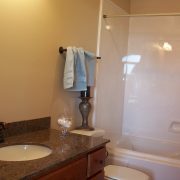 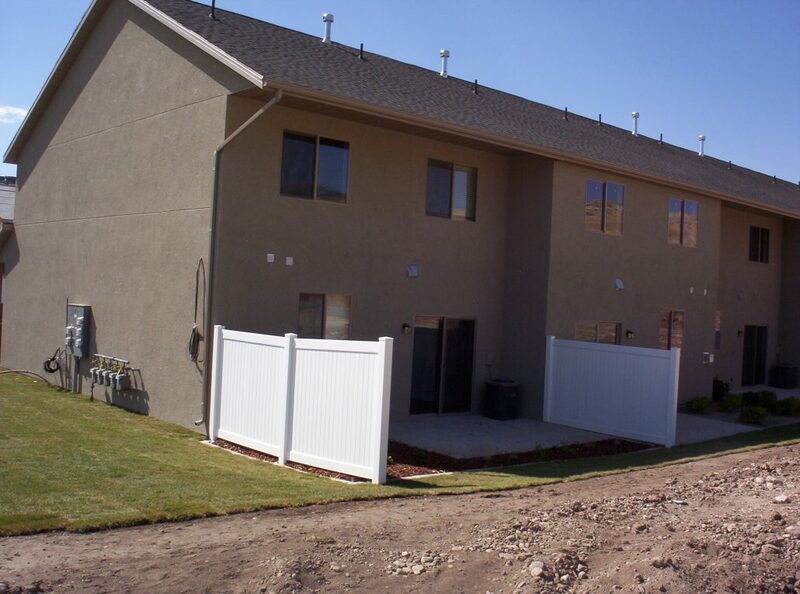 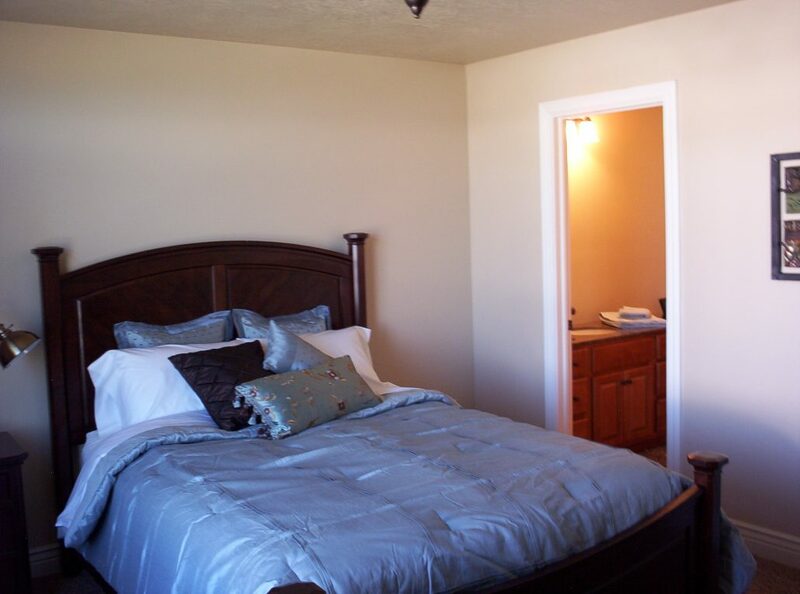 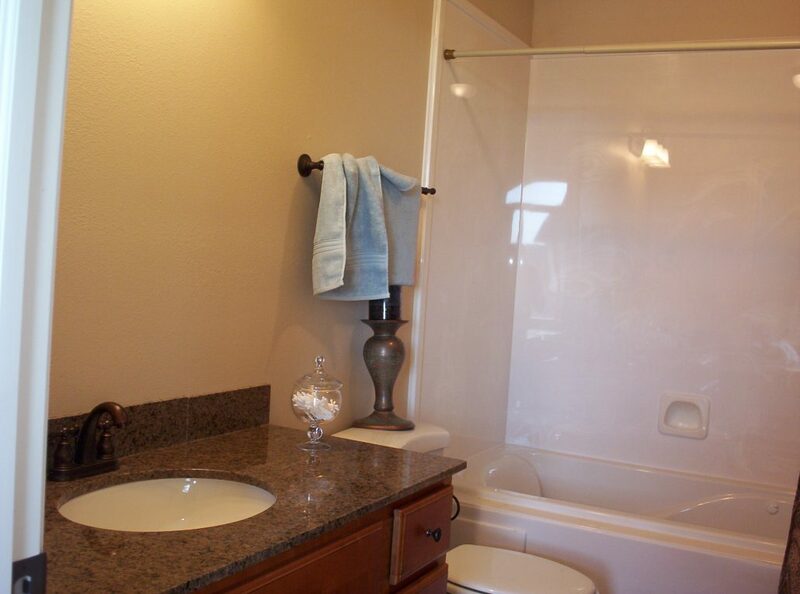 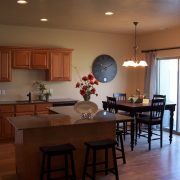 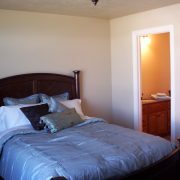 Vaulted ceilings, recessed lighting, granite counter tops, and solid wood cabinets all come standard in each unit. 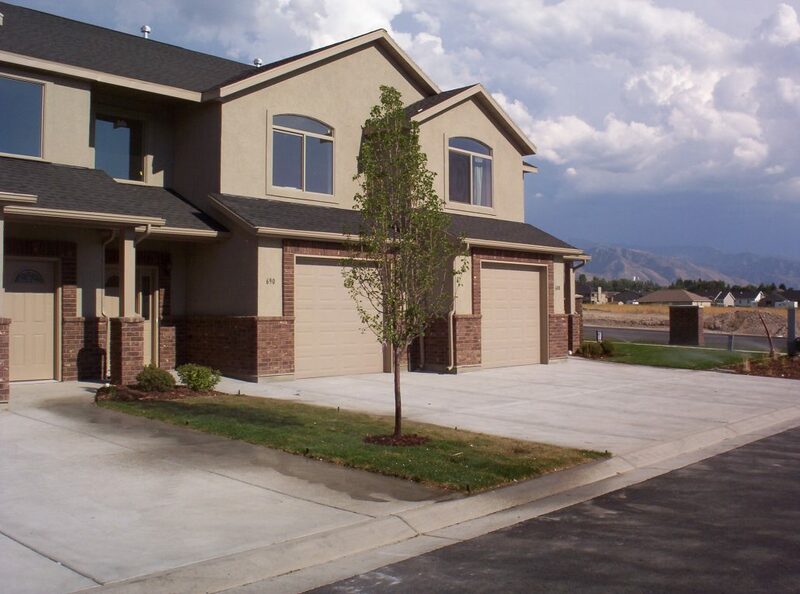 Professional landscaping, walking and biking trails, two covered pavilions, a children’s playground, and private patios offer ample opportunity to take advantage of and enjoy living in such a beautiful part of world.